So, Lindsay, who are you? Wow, it might have been easier for me to write this myself after all, haha! Well, I’m a country girl at heart with a good dose of humour and a can-do attitude which I got from spending far too much time with the Young Farmers and with others working on the family farm. 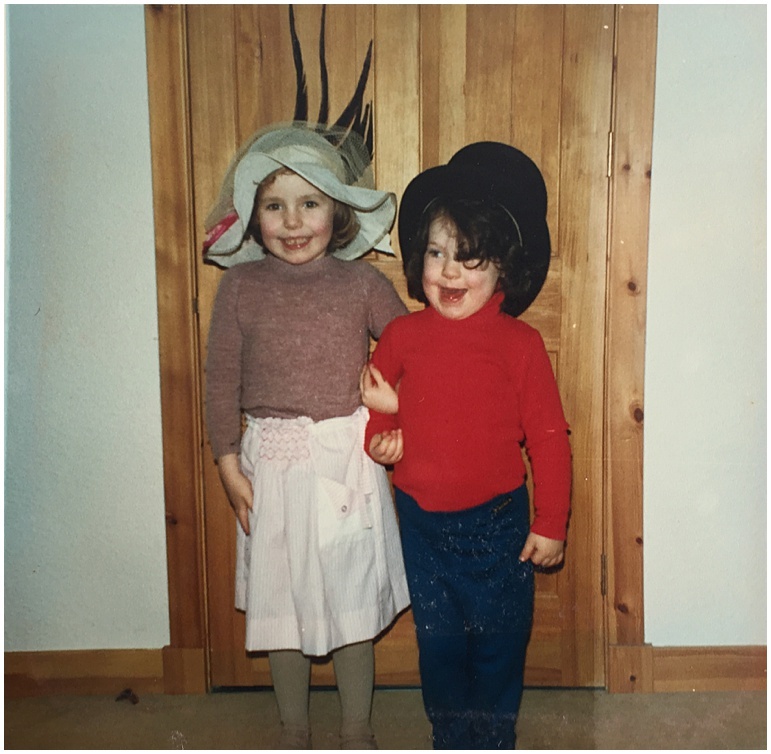 I was a real tomboy growing up, never happier than when I was on the farm among the animals or on the tractor; wellies were my footwear of choice! I was my dad’s very own mini me for many years. As long as it involved some kind of action and being outdoors I was there. And now, away from the farming world, I still head out into the countryside at every given opportunity. It is where I feel at home and it never fails to awaken my senses, gives me time to ‘re-group’ and lets me appreciate the nature, seasons and landscape that we’re lucky enough to live among. And the not-so-young farmers, I still love catching up with them too. Were you interested in photography as a child? Ha! Looking back my Mum and Dad were pretty good to me as a child. The Royal Highland Show at Edinburgh was an annual family outing and I was always armed with my camera when it came to the Grand Parade. For someone from a farming community, that’s a lot of breeds, a lot of animals and a lot of photos. A lot. Every bull, calf, horse and pony that entered the Grand Parade and passed us by. Every single one. And remember that was before the digital age, too; the amount of money they spent over the years developing hundreds of random photos of the area’s finest animals. I still have some of these in the old photo boxes… they were childhood masterpieces! As you can tell focus and legs were clearly overrated at age 10! So I guess I owe it all to them! Thanks Mum and Dad; just look at me now! Clearly at Age 10 legs were overrated and close crops preferred! Talking of photos, tell us about your career path. How did you come to be a photographer? I actually wanted to be a race-jockey when I was young, yes seriously, I did! However the career advisors convinced me to go into primary teacher training…the moment I realised primary teaching wasn’t for me was when I found myself lying on a piece of paper waiting to be drawn round, it felt more like a crime scene than teacher training! I quickly leapt into the sanity of Business Management at RGU. Luckily, I fell in love with marketing for tourism, and the creativity that it brought. And after graduation, I found myself in a variety of 9 – 5 jobs, all related to tourism in Scotland. It was my work with VisitScotland though that really ignited my passion for Scotland as it brought me to so many amazing places, and allowed me to meet people who also loved what this country has to offer. It was at this point I was inspired enough to invest in my first SLR. So where does this strong appreciation for Scotland and photography come from, only your childhood? No, I have travelled extensively and, ironically, that has fuelled my love for my own country, too. I spent eight weeks travelling New Zealand and Hawaii with the first SLR I told you about, and have also completed a round-the-world tour, too. But it was really my experience in Africa – St Lucia – completing a Volunteer Photography Project, capturing the animals on safari drives, as well as the natural flora and fauna to produce teaching materials for the local schools that brought the idea home that photography was more of a calling. It was hard work with long hours, getting up to catch the sunrise every day and I didn’t notice it at all. I absolutely loved it, and believe me sunrise is early in Africa! During my travels, taking photos and in conversations with people, I often found myself thinking and talking about Scotland and how much our country has to offer. The whole experience abroad deepened my appreciation of what we have here. And then – shall I just give you the whole story now I’m in the swing? – some time after returning from that trip, I received two rounds of life-changing news. My granny passed away, and a best friend was diagnosed with cancer. This was a major wake up call. ‘Life’s too short’ became painfully meaningful. With my granny’s legacy, I decided to take the plunge and follow my dreams. I invested in some professional camera equipment and booked myself onto the Bespoke course at Aspire Photography Training. This was to be a life-changing decision for me; in January 2015 I officially launched the business and two months later I waved goodbye to the corporate world, handing in my notice and being one step closer to my dream. What does being self-employed feel like? Great. I’m the kind of person who puts 150% into my work, and so it is really nice to be able to control where I take my life and the business and directly see the rewards of my efforts. 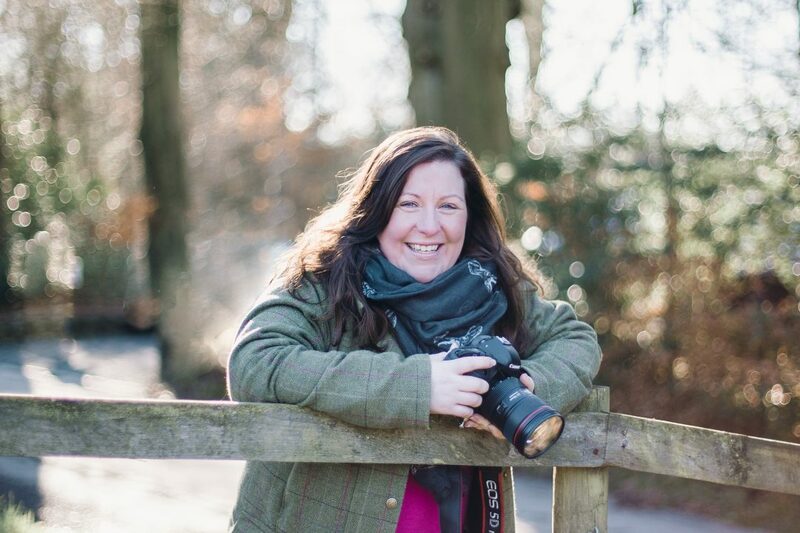 Capturing memories that will be treasured for years to come is really meaningful for both me and my clients – it makes me tick – and I find myself looking forward to every shoot I go on and enjoying the creativity in creating amazing images. I think I’m a really easy person to get on with and relate to as I understand and empathise with people from all walks of life. I also like to think I’m a fun person to spend time with; there are normally lots of laughs on all my photo shoots. I’m someone who likes to live in the moment and trust that things will always work out. I’m the kind of person who will plan a magical tour of locations for my clients, choosing the most spectacular settings and then also just randomly pull over at the side of a single track road when a location catches my eye. It’s fun I promise! You can’t plan too carefully for these moments, but these are the moments I live for! Thank you Lindsay. It’s been a pleasure getting to know you a little. And for those of us lucky enough to have met you: it’s easy to see where the warmth and humour in your stunning photos stems from.